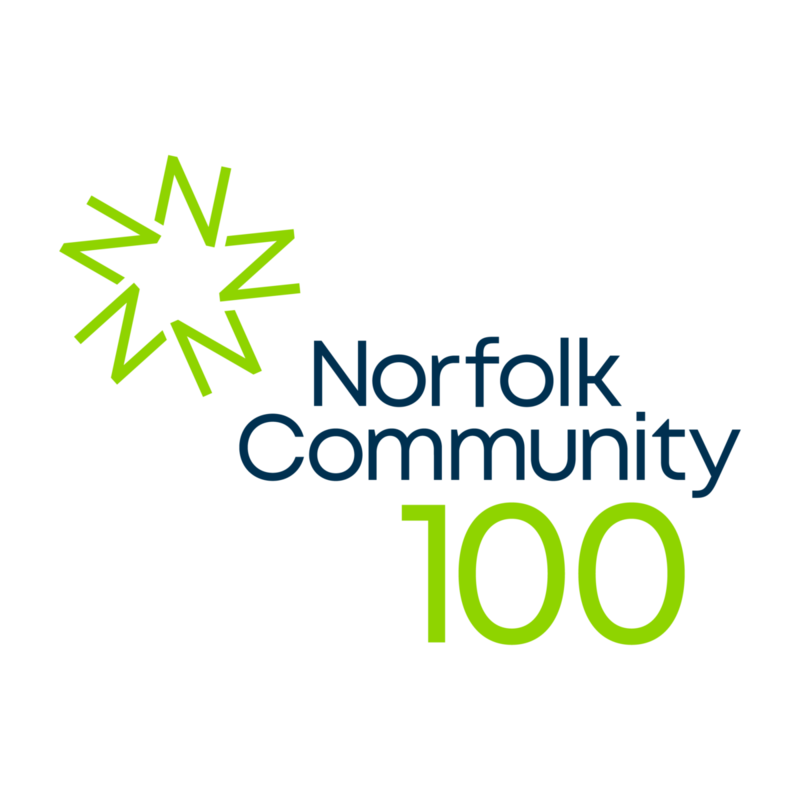 The Norfolk 100 was launched in 2007 and originally hoped to recruit 100 of Norfolk’s fellow business leaders and philanthropists to commit a regular sum to support small charities and community groups working across the county. We achieved our aspiration of 100 members some years back and membership continues to grow, although many original members have now established funds of their own. Our Norfolk 100 members contribute to our signature Love Norfolk Fund, allowing us to target support where our research tell us it is needed the most. The membership fees provide funds for instant grant making as well as helping to build an endowment fund to provide support for future generations. As a Norfolk 100 member you are invited to our full event programme giving you the opportunity to learn about the vital community support you have given and to meet with fellow philanthropists who share your passion for supporting Norfolk. You will also receive regular updates on activity. Members can join the Norfolk 100 either as individuals or as businesses. Annual fees are from £1,500 for individuals, £1,750 for businesses. Once you receive your membership renewal reminder, why not save time by renewing online? Simply complete the payment form on this page. It gives me peace of mind knowing that I am part of supporting good causes in Norfolk that are not always able to shout loud enough to be noticed. For individual membership, annual fees start at £1,500 and for corporate membership annual fees start at £1,750. Many choose to give more than the minimum annual fee. Why is there a difference between individual and corporate membership? The additional amount is to help with our own administration costs which are normally covered by gift aid on individual memberships. How do I know my money is being spent wisely? Your annual membership goes into our signature fund, Love Norfolk, with 50% for immediate grant giving and 50% allocated into the Love Norfolk endowment fund, to support future grant giving. The Community Foundation’s staff team bring unrivalled knowledge of community issues and work with over 2,000 organisations within Norfolk, changing the world on your doorstep. The Grants team evaluates any organisation before a grant award is made.